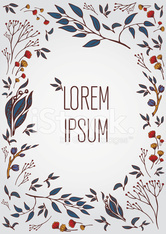 Hand drawn Vector floral frame with a word "mother"
Abstact doodle floral highly detailed hand drawn. Set of in hand drawn style. Hand drawn floral seamless pattern on white background. Hand drawn flowers and leaves seamless pattern.